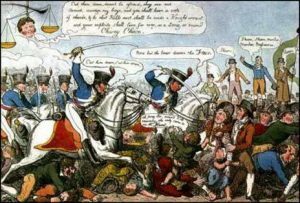 Cheetham and Crumpsall heritage Society are organising a walk into town along the Peterloo protestors route. Martin Gittins is organising it. 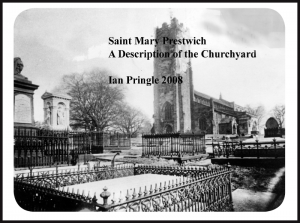 He has a small group going form Prestwich and would like some from Whitefield and Bury. The walk is takimg place on Sunday 14th August. We know people from Prestwich and Whitefield took part in the Peterloo events because a weaver from Whitefield was among the dead that day. Also John Horsefield the botanist was present and had to flee when the Yeomanry charged.